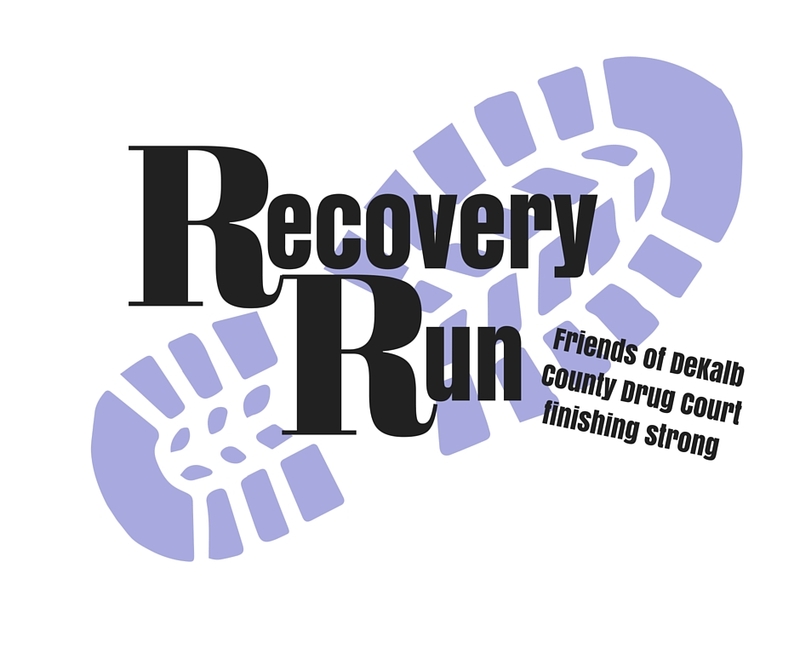 The mission of the DeKalb County Drug Court: C.L.E.A.N. Program (Choosing Life and Ending Abuse Now) is to enhance public safety by combining effective substance abuse treatment and intensive judicial supervision in a therapeutic court setting for non-violent substance abusing offenders, in order to assist the participant in choosing and developing a structured, disciplined, law abiding drug free way of life. This will connect you directly to the registration website. Here you will provide your personal information, add your shirt size, and present payment. We have created a GoFundMe account for those that want to contribute, but are unable or unwilling to participate in the 5K. Runners will begin the race in Hopkins park, travel north to meet up with the walking path that cuts over to First Street. From there participants will, travel south and cut through the Tilton Park neighborhood to finish in Hopkins Park.